Can custom furniture be built economically in North America? 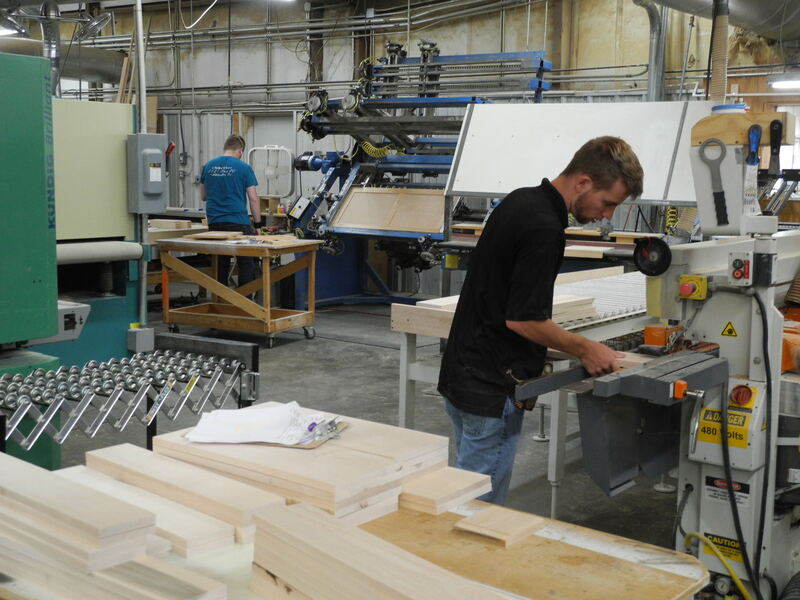 Thermwood, a supplier of technology and equipment, actually produced furniture in its own Dale, Ind., plant for six months last year. It was what Thermwood president Ken Susnjara calls an experiment ( read more ), but it was a real-world exercise, too. Thermwood completed remaining open orders for a furniture manufacturer in Quebec that had shut down. The primary focus of the experiment was to verify that a highly variable product line could be efficiently machined and assembled using modern technology. I visited last fall and saw the furniture-making cells in operation. Susnjara describes the process himself in a special report at www.cabinetmakeronline.com/furnituretest.aspx. Susnjara says furniture companies are oriented to batch manufacturing, which works well for large quantities. Cell manufacturing offers advantages with a smaller parts count. The Quebec company's product designs were electronically reproduced using Thermwood's eCabinet Systems design software, which is available free to any cabinet or furniture company, but only outputs to Thermwood's CNC control. Thermwood's approach supports a strong integration between the design software and machine control. Actual nesting and CNC program generation are done automatically at the machine, not in the design software, allowing partial sheets to be reused. 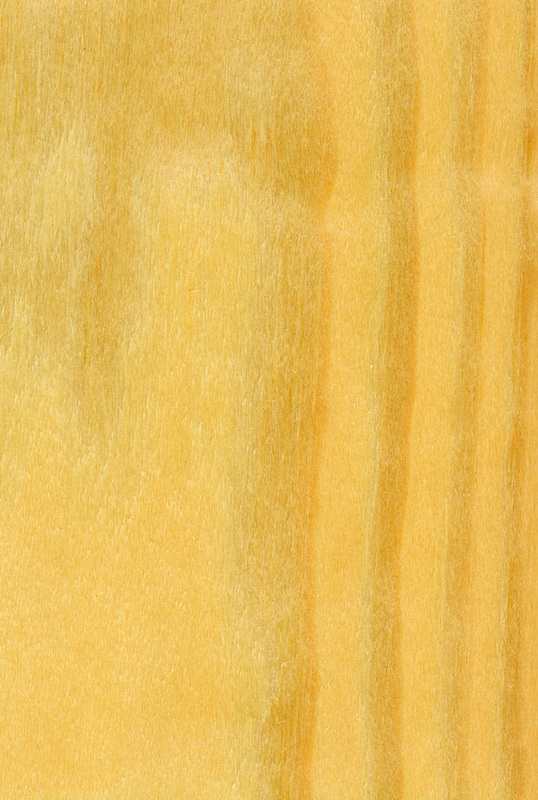 The veneered MDF product itself consists of a series of individual modules connected and combined in different ways. Add a wide selection of finishes, and there are 95 million unique products that can be produced. To specify and communicate the exact product the customer wants, Thermwood developed a web-based system. The software also can communicate the order to the manufacturer. Special techniques and joints such as blind dadoes were developed for the project. Labels are printed and small hole patterns called assembly marks were added to both parts of joints to help assemblers. Thermwood uses a "puzzle joint" to assemble frames without fixtures. A box miter joint was designed to work well in a case clamp. Thermwood used two Thermwood Model 45s normally used in cabinet manufacturing as the heart of the operation plus two Fravol edgebanders, a line Thermwood distributes. Based on this experiment, Thermwood believes this approach could work for mass customized higher-end furniture. The company is interested in supplying the technology and equipment to other furniture companies. "There is something new here," he said. "This isn't a theory anymore. It works."